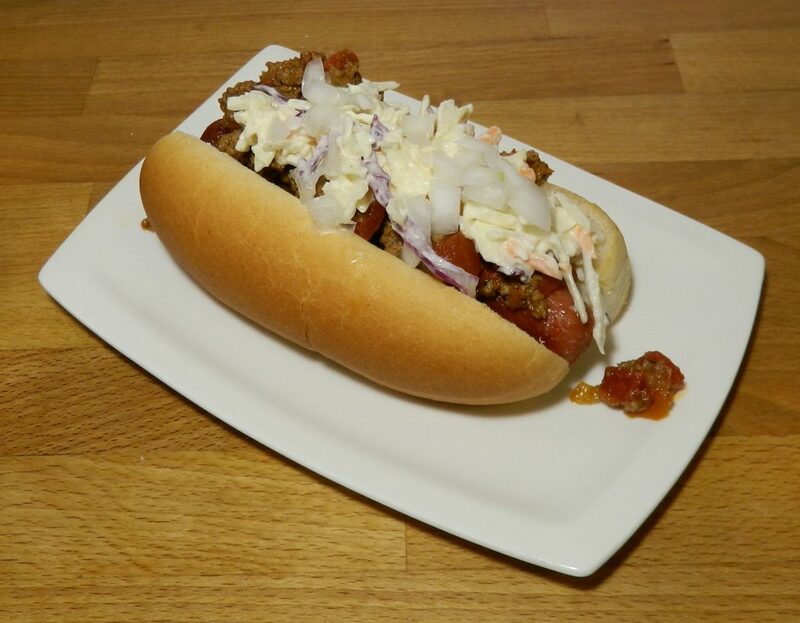 Topped with chili and cole slaw, this Carolina-Style Hot Dog has all the right flavors. Grill hot dogs and toast buns, if desired. 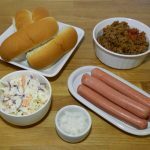 Add chili, cole slaw and onions to top of hot dog.